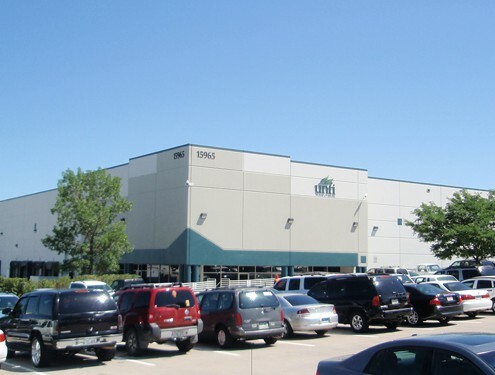 Airport Distribution Center is a five (5) building warehouse facility located on 32nd Avenue in Aurora, Colorado, and part of the Denver International Airport industrial corridor. 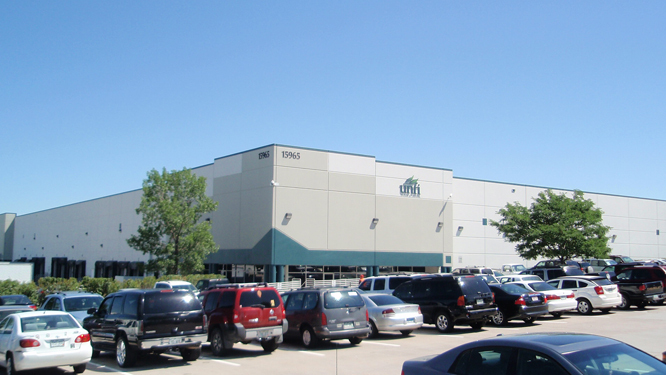 The buildings range in size from 86,000 sq ft to 280,000 sq ft and have clear heights from 24 ft to 30 ft. Constructed of site-cast tilt-up concrete panels and steel bar joists these structures offer wide, open facilities, for companies requiring flexibility.